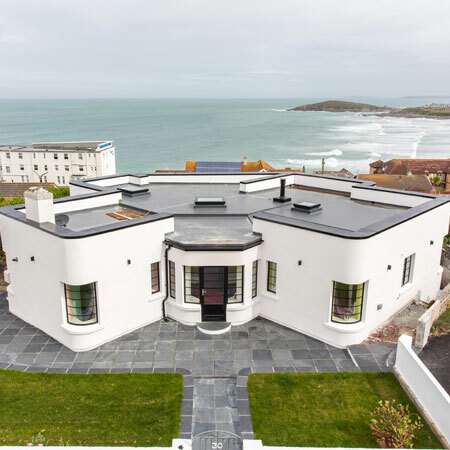 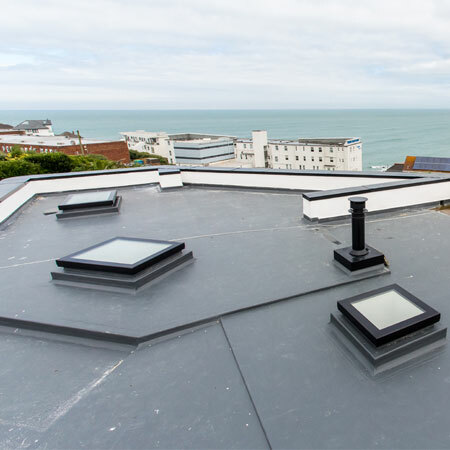 The installation was carried out by a qualified roofing contractor. 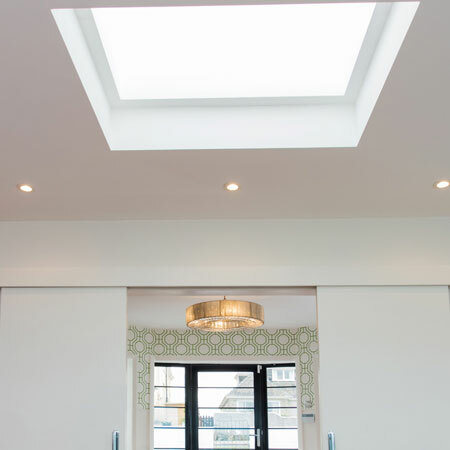 A selection of options are available through the Mardome Hi-Lights collection with a wider range of options available through special order. 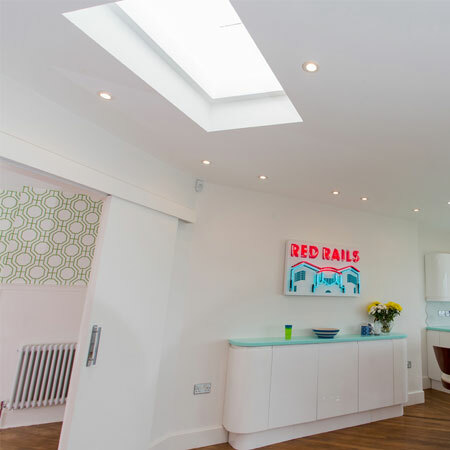 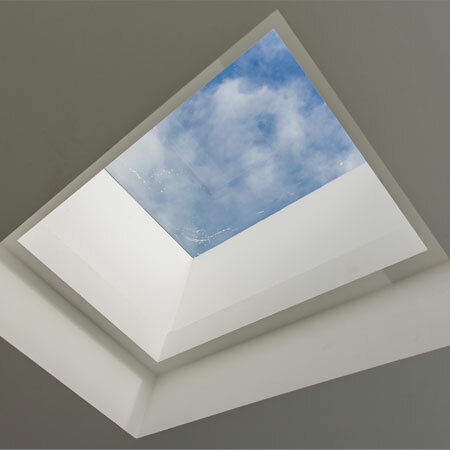 For further information downloand the Mardome Hi-Lights brochure for a selection of flat glass rooflights available on 6-8 day leadtime or download the Mardome Glass brochure for a more extensive range of bespoke flat glass rooflight options.